My late father simultaneously abhorred Muslims and adulated Jews. Muslims were savage, stupid and very bad for the West. Jews were civilized, intelligent and very good for the West. What more need be said? A lot, I thought. I pointed out that Muslims were in the West because of Jews. My father dismissed this as nonsense. Jews weren’t stupid and Muslims were enemies of Jews. Therefore Jews could not possibly want Muslims in the West. But Steyn’s big lie about who suffers from Islamization by no means exhausts his dishonesty. Take his claim that “Holocaust guilt” explains Muslim immigration into Europe. Britain was at war with Nazi Germany before the Holocaust began and was a devastated nation by the war’s end. Ordinary Britons rightly felt that they had paid an enormous price to help defeat the Nazis. I can assure Mark Steyn that they felt absolutely no guilt over Nazi crimes. And how did those ordinary Britons react when mass immigration began after the war? With anger and hostility. They did not want their country invaded, as Britain’s political elite were perfectly aware. 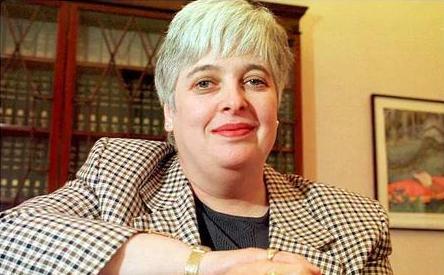 In 2013 Roy Hattersley, a former Deputy Leader of the Labour party, asked a damning question in the Guardian: “Should I, in 1964, have called for what a clear majority of my constituents, and most of the country, undoubtedly wanted — the repatriation of all Commonwealth immigrants?” His answer was firmly negative. After all, why should proles have any say in what happens to their neighbourhoods, their country and their children’s future? Like Steyn and my late father, Liddle is another big fan of Jews and big opponent of Muslims. Apparently he too failed to spot Barbara Roche’s Islamophilia. If you read [Shatter’s] valedictory address you’ll find it hard to believe his brief was (cough) Justice and Defence. 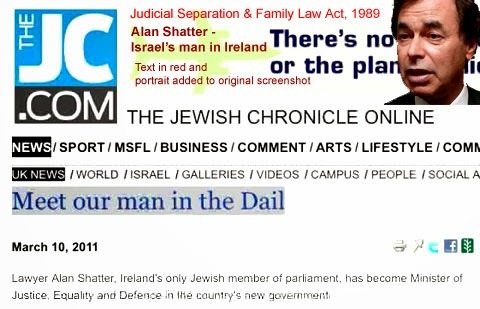 Because most of the address is given over to his ‘achievement’ in granting Irish (and hence EU) citizenship to a motley collection of 68,000 Third Worlders (=1.5% of the Irish population) in the 28 months he’s been in office. Prior to that the annual average was just a couple of hundred. 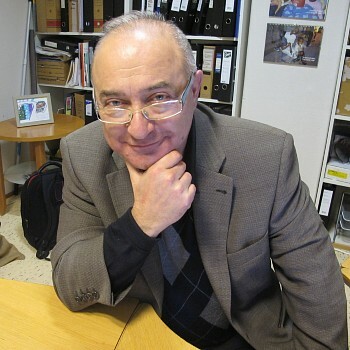 Meet Erwin Kohn, President of the Jewish Community in Norway and also — and you’ll be surprised by this — Deputy Director of the Norwegian Centre Against Racism. Erwin is a busy boy. In this interview you can hear him say: “Norwegian society is too homogeneous, too white. So there is a job to be done.” And we all know the nature of that job, don’t we, children? Erwin shakes his head wearily. But at least money isn’t a problem. “We have generous funding,” he assures the interviewer. And who provides this funding? Why, it’s the Norwegian Government. You know, the ones sworn to represent the very people being blended out by Kohn’s project. 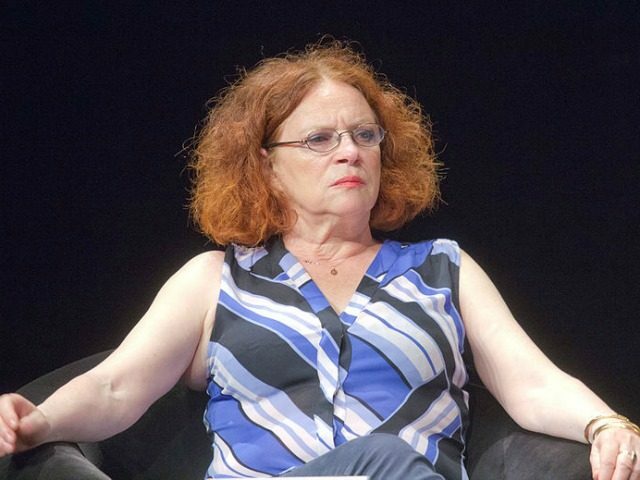 Barbara Lerner Spectre and Anetta Kahane are Jewish Islamophiles who have facilitated Muslim immigration into Sweden and Germany, respectively. And it’s the same story in every other Western nation. Wherever you find Muslim immigration, you will find Jews facilitating the immigration, suppressing White resistance to it, and profiting from ever-increasing demand for housing, food and medical services. “The principal beneficiaries…turned out to be the Muslims — with the Jews on the receiving end, yet again.” Makes one suspicious that the deference to Muslims is actually another way for anti-semites to persecute. I don’t think there is any doubt about it. Britain’s Labour Party is desperate to claim the muslim vote and will indulge almost any amount of anti-Semitism. Even when the offence is so extreme as to incur a mealy-mouthed reprimand, the guilty individual is at most suspended and then allowed back, after a perfunctory and formulaic “apology”. The Liberal Democrats also have persistent offenders. It is ludicrous to suggest, as “voidist” does, that Sweden has imported Muslims to harm its Jewish minority. 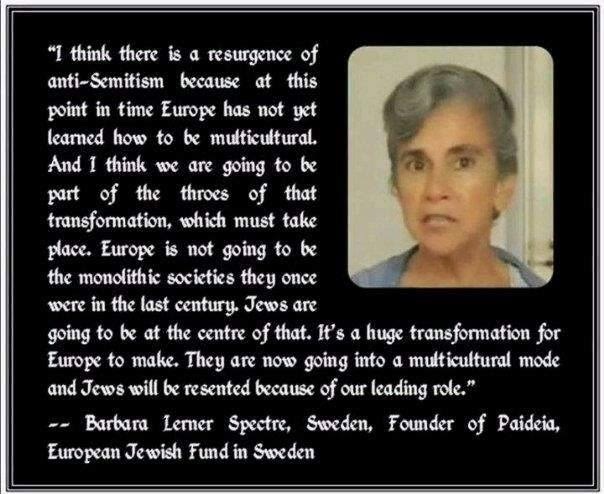 Muslim immigration there has had the enthusiastic support of Jews based in Sweden like Barbara Lerner Specter and Peter Wolodarski. Accordingly, I suspect that “voidist” is both Jewish and expressing a characteristically warped, deceptive or self-deceptive Jewish psychology. 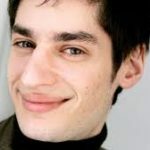 There are certainly many Jews who simultaneously deny any Jewish role in the Islamization of Europe, believe that Jews are suffering first and worst from it, and gloat over the way in which it is harming White Europeans. In any case, not only are many of the major figures promoting Third World immigration to Europe Jewish as discussed here, there is not one Jewish organization that I am aware of (and yes, Jewish organizations are lavishly funded and highly influential) that does not welcome this invasion. 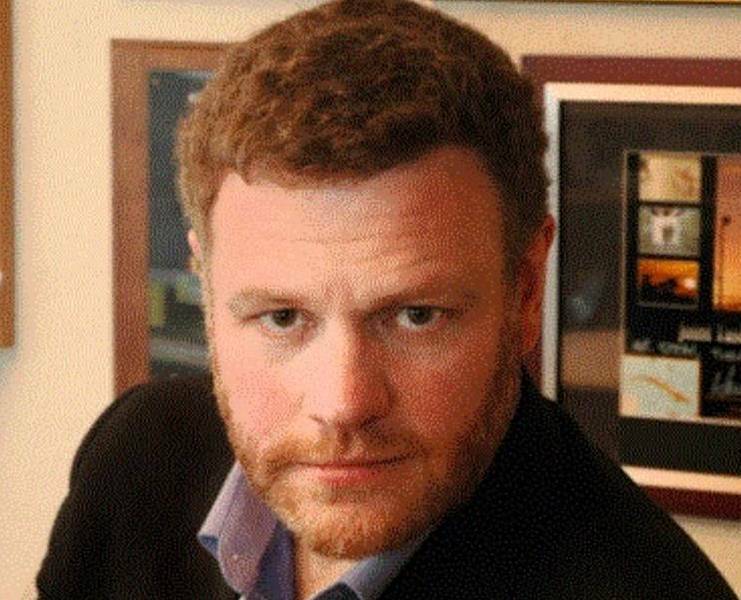 Mark Steyn is the cheerleader and champion of the gloaters and reality-deniers. His undoubted intelligence and literary talent make him more culpable, not less. Instead of serving the truth, he has served the Tribe. And it is long past time for him to admit his errors and change his ways.